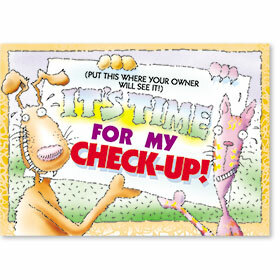 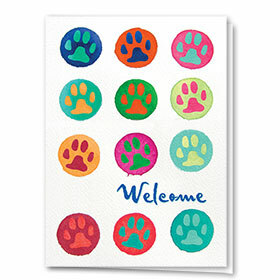 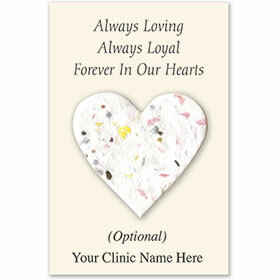 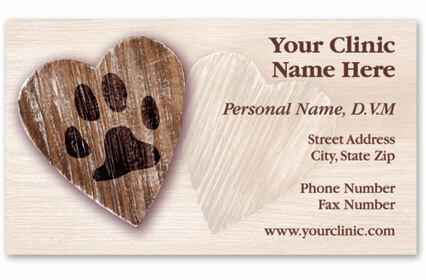 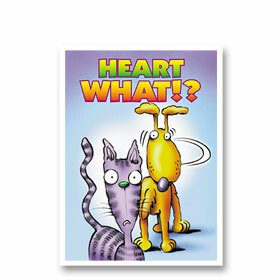 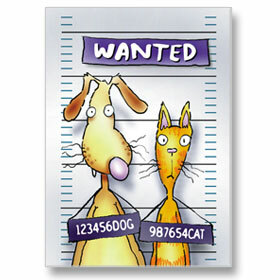 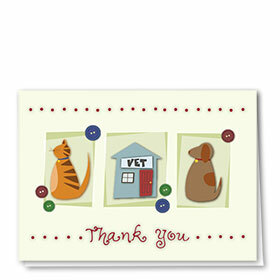 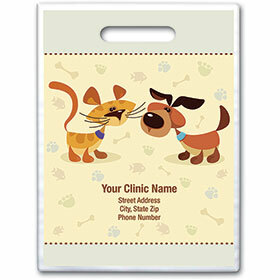 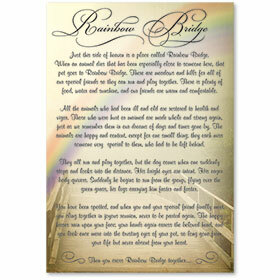 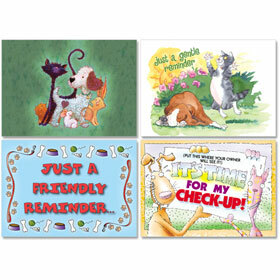 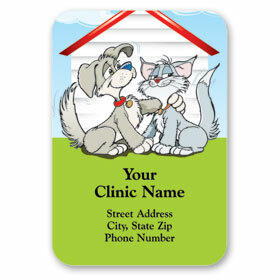 We love our line of plantable pet memorial cards and are certain that you will too. 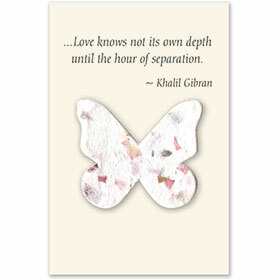 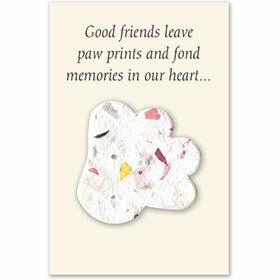 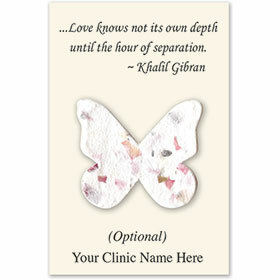 Each paper seed card is designed to slip into any one of our pet sympathy cards and is printed with a memorial verse. 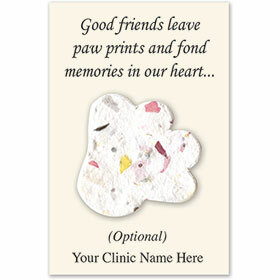 When removed and planted, the included seed paper adornment will bloom into a wildflower memorial for your client's beloved pet. 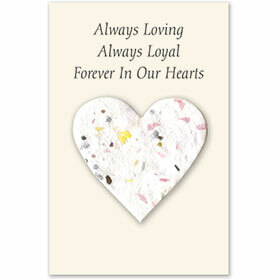 Plant in 1/4"–1/2" soil, keep moist and watch the beautiful, fresh flowers blossom. 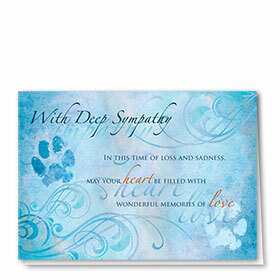 These plantable sympathy cards are handcrafted of 100% recycled cotton.